Worth the 1 hour wait. Flying with the banshees was unbelievable. 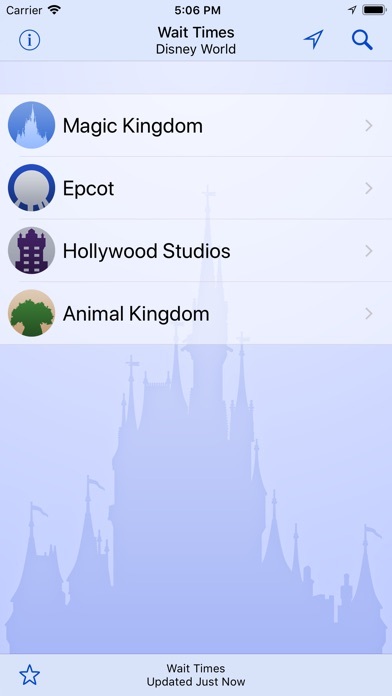 I have the my Disney experience app and the wait times on that app are exactly what they are. Sometimes in this app they can be off a little. 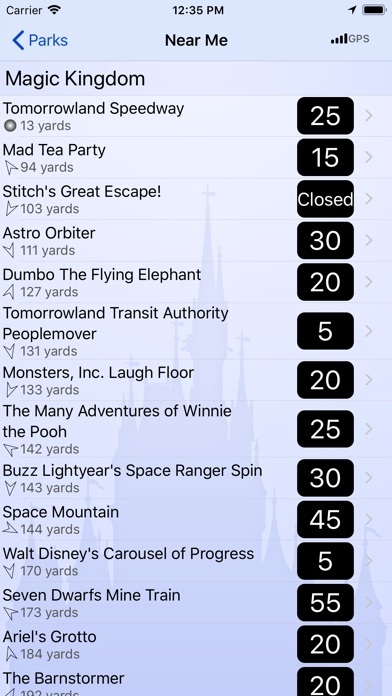 Like one time you said that the tower of terror was a 110 minute wait when it was actually only 65 minutes. I will continue to help your app by reporting the wait times that are wrong and I will continue to use your app. I hope that you will watch this more carefully because this app is A GOOD APP. Get My Disney Experience instead! 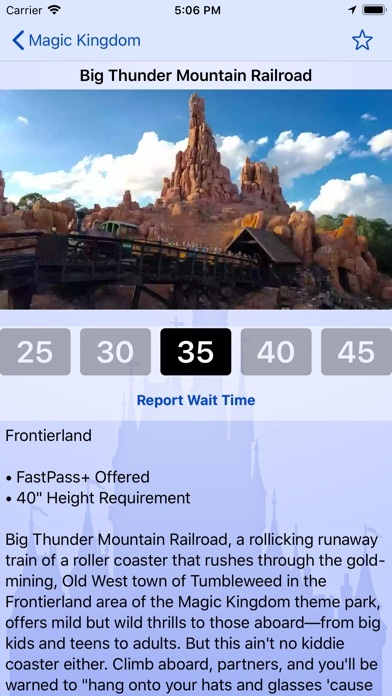 I am at Disney World now and this app is not accurate on the wait times at all! 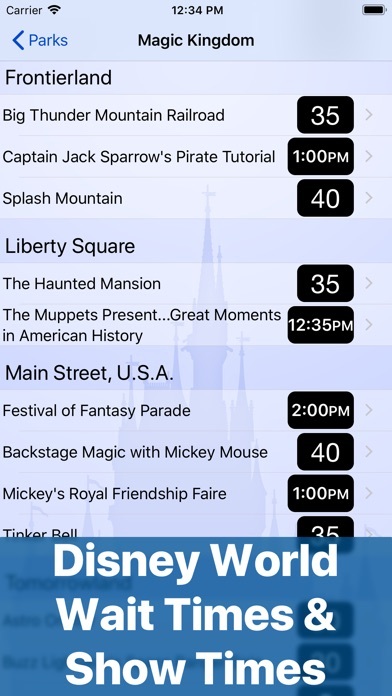 For example, there is over a 3 hour wait right now for Avatar, and this app said it was a 60 minute wait. The Disney staff said to get My Disney Experience instead. Soooooo helpful. A must have.